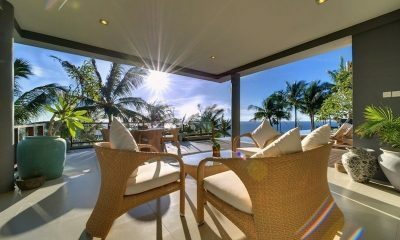 What a magnificent beachfront 4-bedroom villa is located on a picturesque island with tall palm trees lining the property. 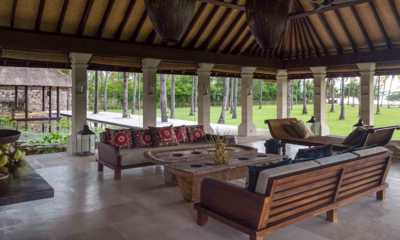 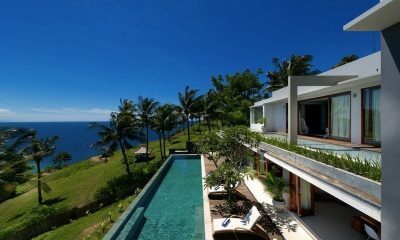 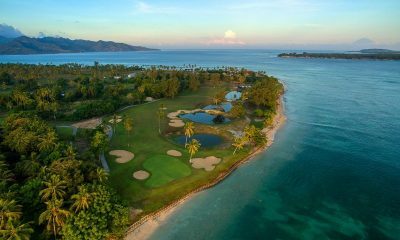 Villa Anandita is in Lombok, Indonesia. 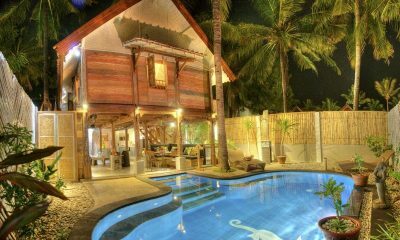 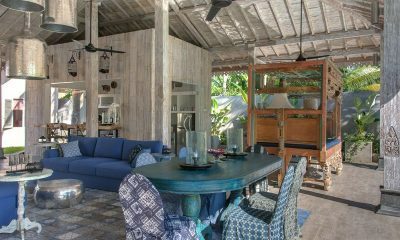 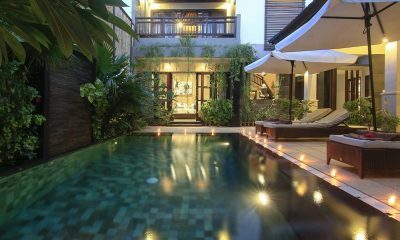 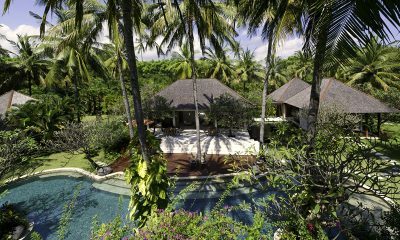 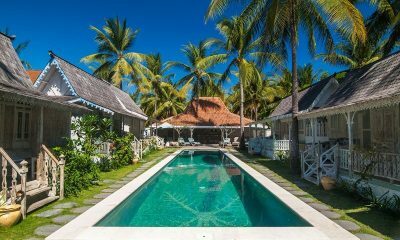 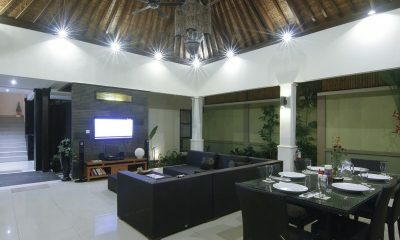 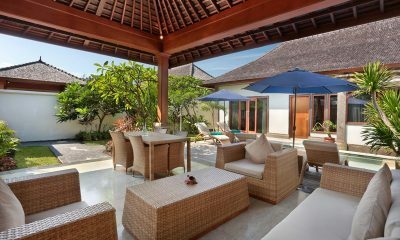 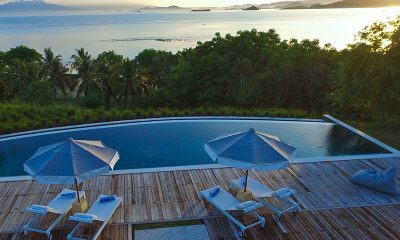 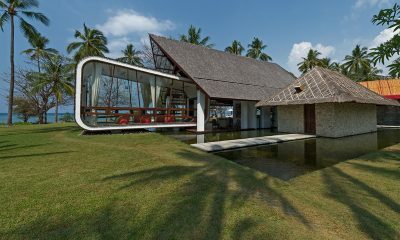 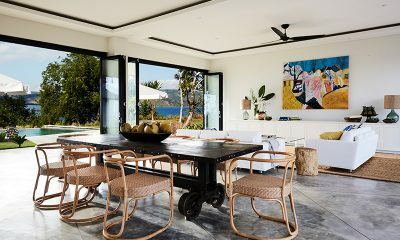 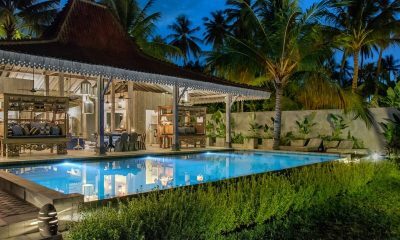 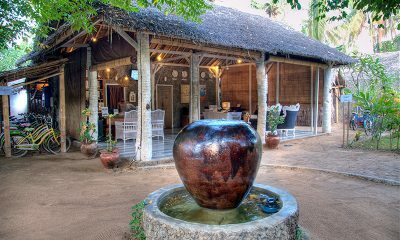 Villa Sapi is an ultra luxury beachfront villa with a cool & unusual design and an Austin Powers feeling. 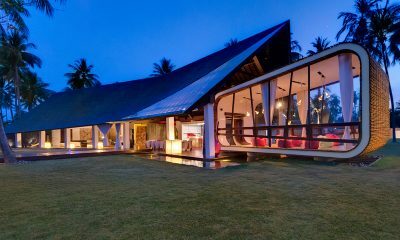 Groovy baby! 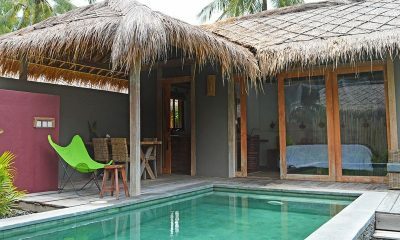 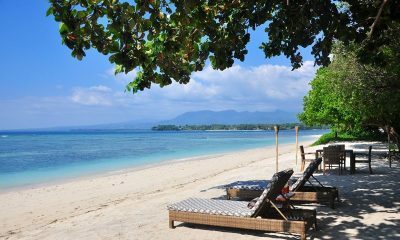 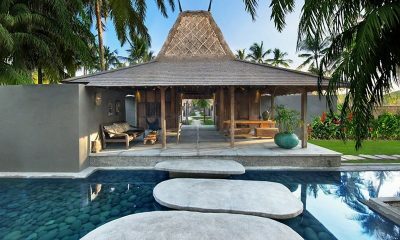 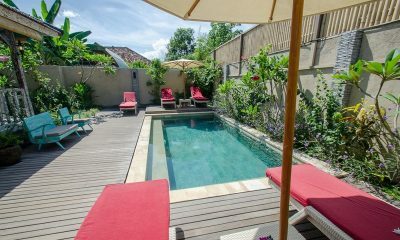 Hidden on the undiscovered island of Gili Gede, Villa Selalu offers a refined hideaway with beach access and privacy. 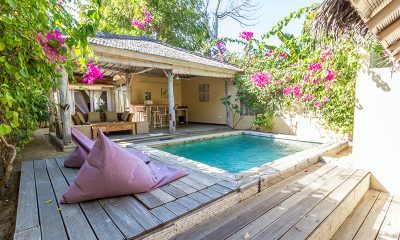 Immerse yourself in either the open ocean or the inviting pool of Gili Pearl Villa, your very own personal sanctuary on the idyllic island of Gili Trawangan. 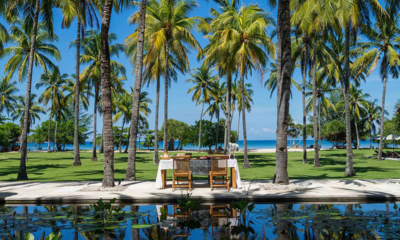 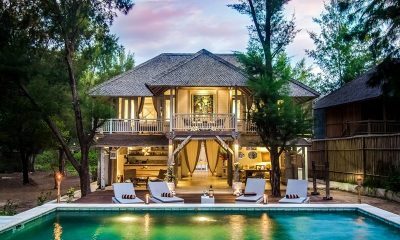 Kokomo Resort offers unparalleled luxury living in a selection of flawless villas along with a 5-star dining experience on exotic Gili Trawangan. 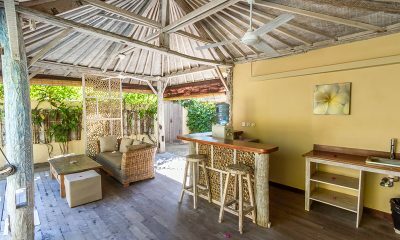 Discover a hidden slice of paradise in Les Villas Ottalia at Gili Meno, a group of villas tucked away on the stunning Gili Islands. 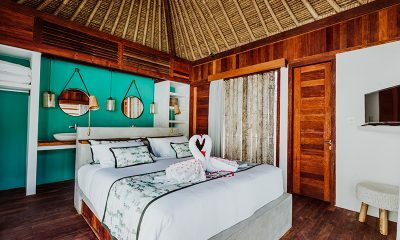 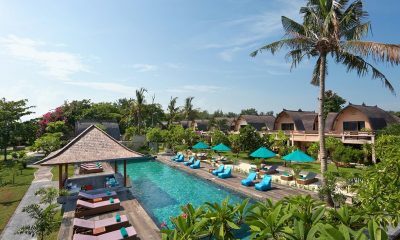 Les Villas Ottalia Gili Trawangan is a beautifully styled tropical retreat with private pool villas framed by exotic flowers and swaying palm trees. 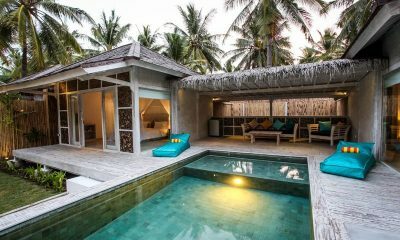 The exquisitely styled Majo Private Villas combine curated luxury and gourmet cuisine with relaxed island style on tropical Gili Trawangan. 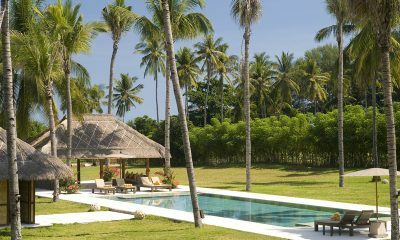 Palmeto Village is a huge tropical estate with 10 bedrooms, offering bohemian elegance and chic island style shaded by palm trees. 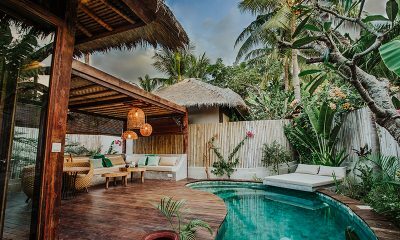 Leave your worries behind on the paradise island of Gili Air and indulge in some laidback seaside living at the lavishly bohemian Scallywags Joglo. 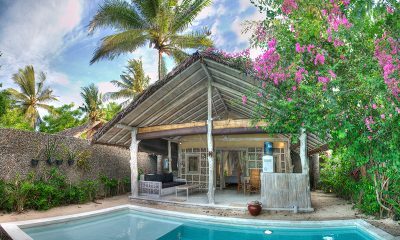 Slow Gili Air offers you an opportunity to go back to the essential value of life and take pleasure from the slowest moments of your life. 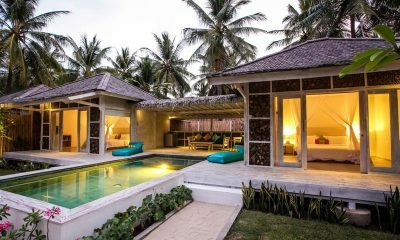 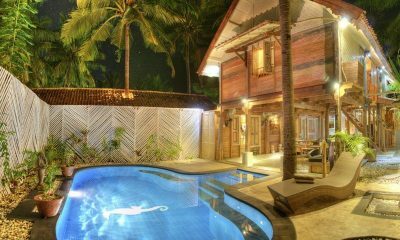 Vila Ombak is a superbly equipped resort with private pool villas, a spa and a dive centre located right by the main beach in Gili Trawangan. 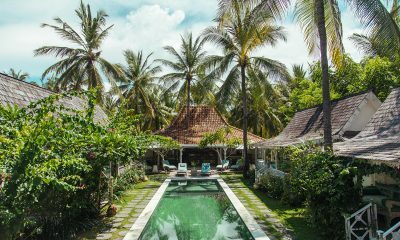 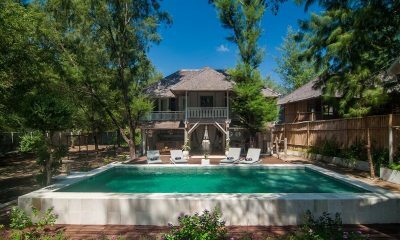 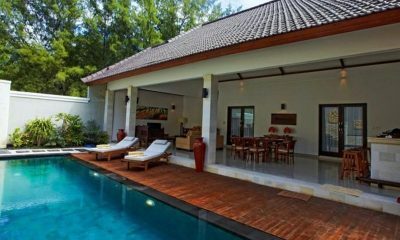 Villa Sama Lama is nestled in peaceful surroundings amongst lush coconut groves, your perfect escape from city life at gorgeous Gili Trawangan.